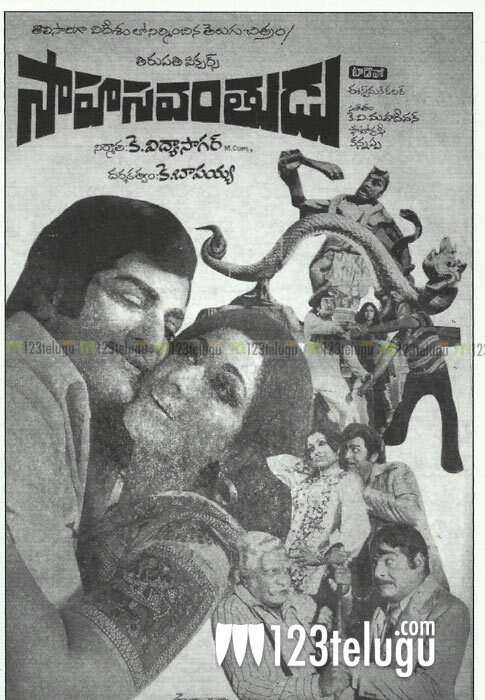 Sahasavanthudu, starring NTR and Vanisri, was the first Telugu movie to be shot abroad. Shooting was done in Nepal in 1978 for the movie. The movie was produced by K.Vidyasagar and K.Bapaiah directed the film. The movie went on to become a good success. So the next time you see a Telugu song in exotic locales, you know which movie started the trend! Here is the poster of that movie for you folks. Enjoy!